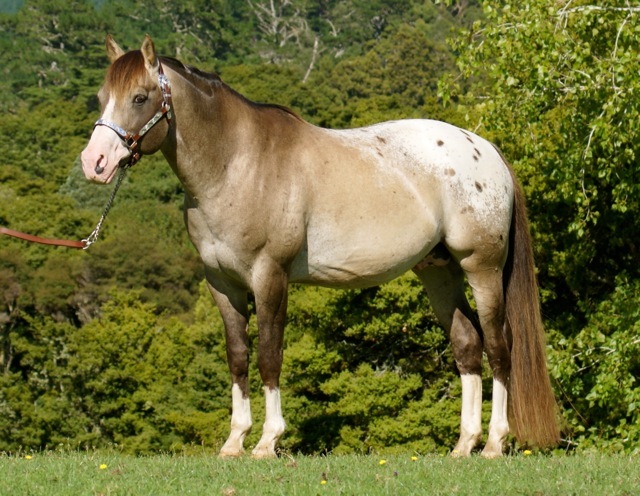 Presenting an exquisite Appaloosa / Sportaloosa stallion by Australia's super sire Mighty Storm Song (USA - dec) at stud. 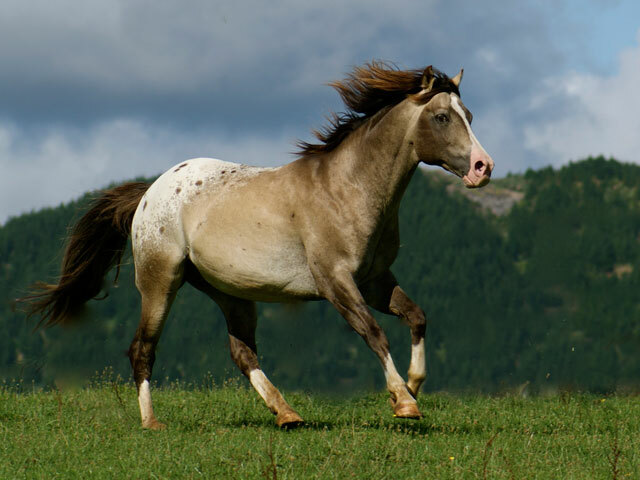 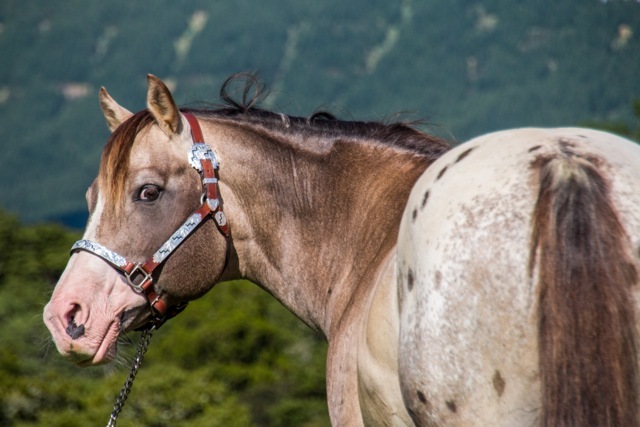 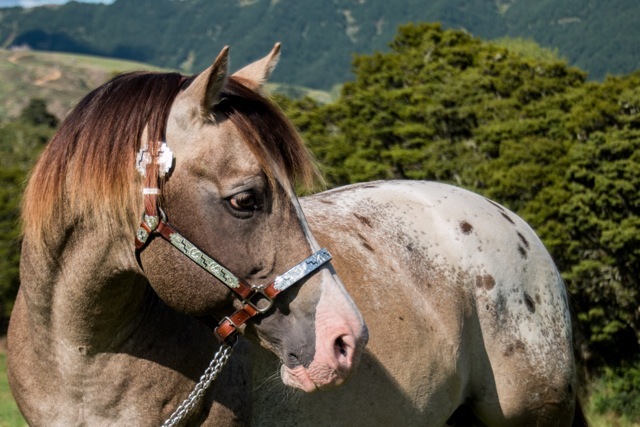 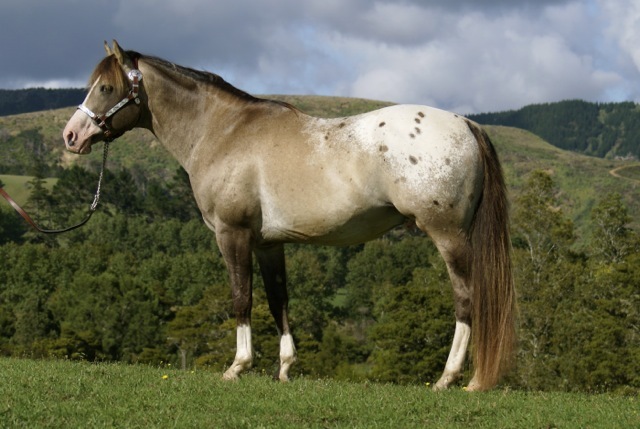 If you need ability, temperament, a smooth ride and a unique look in your next Appaloosa or Sportaloosa (Appaloosa sport horse), Mighty Luminous is the sire. 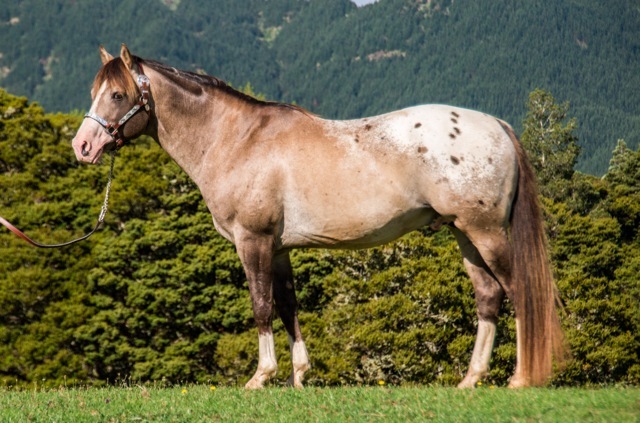 Progeny eligible for entry into the $1,000 Sportaloosa video futurity.